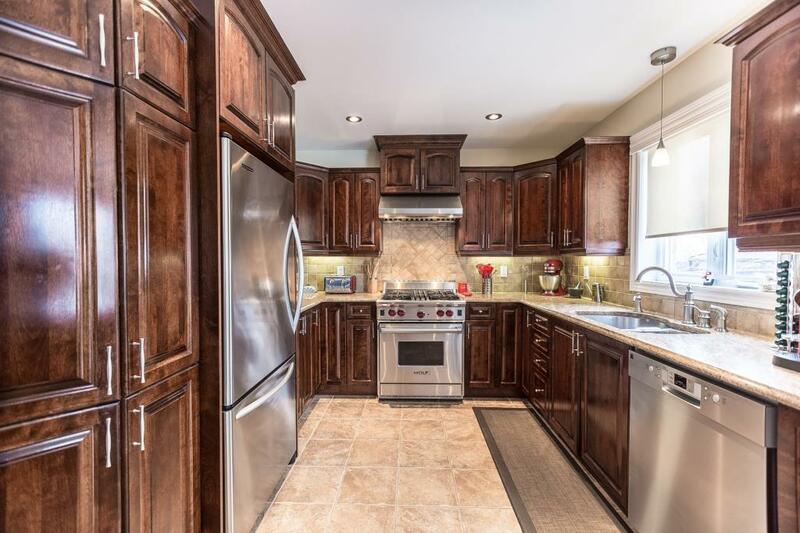 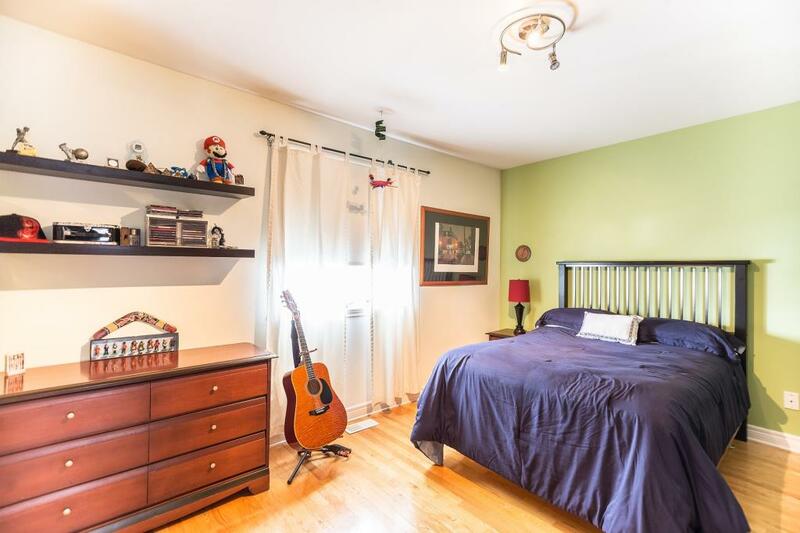 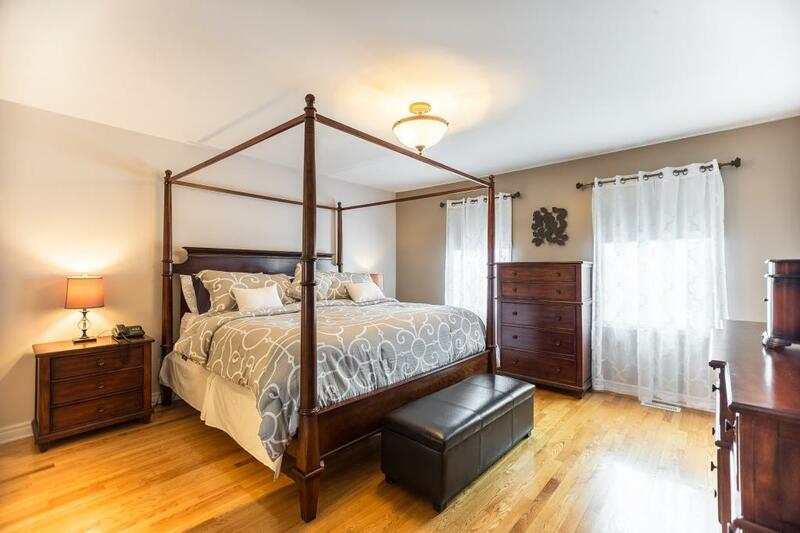 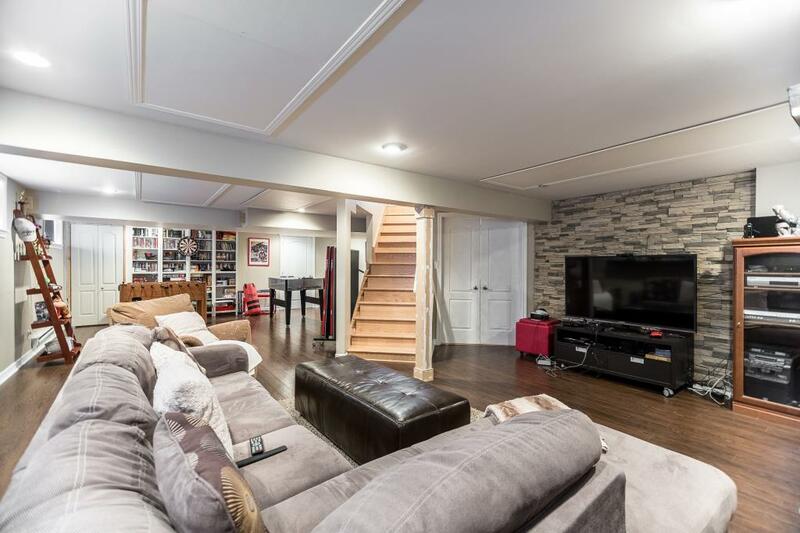 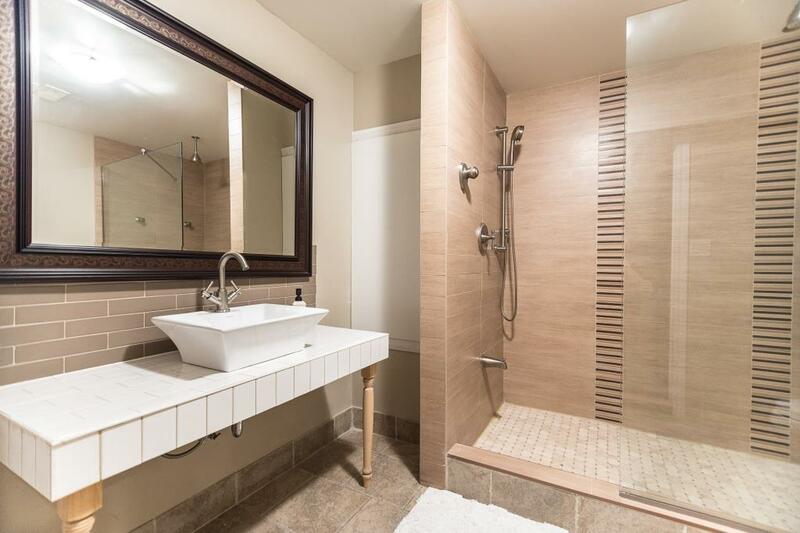 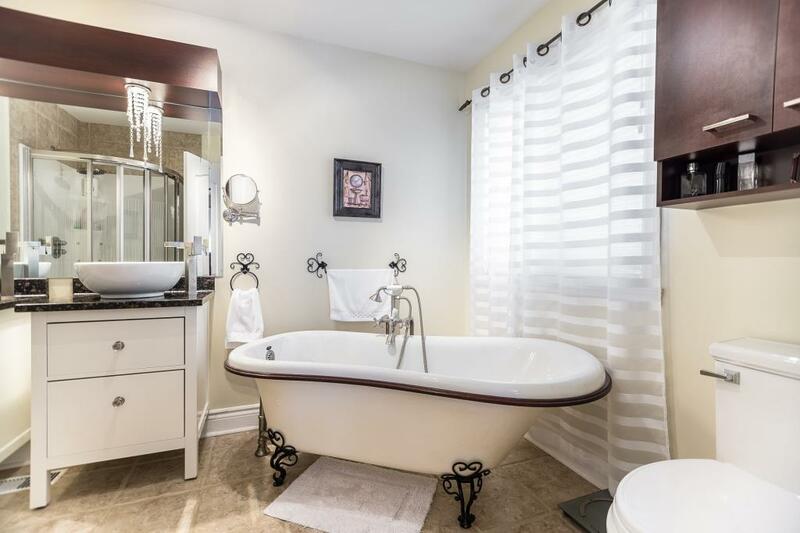 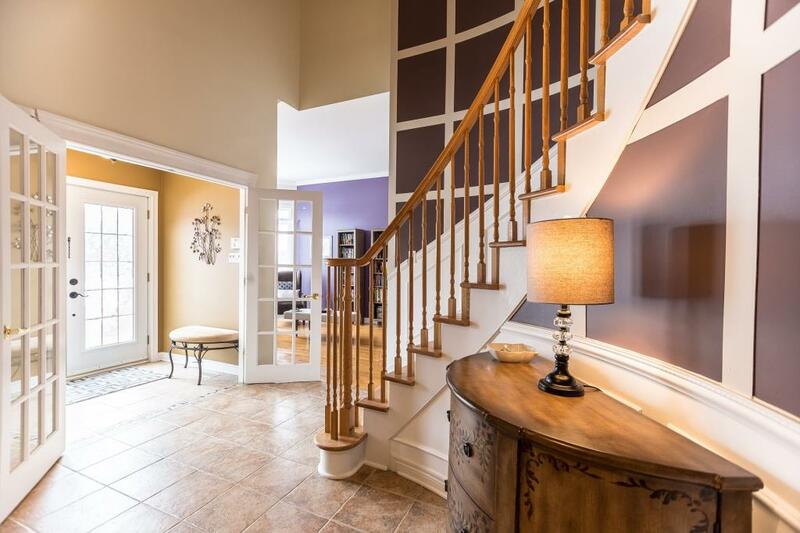 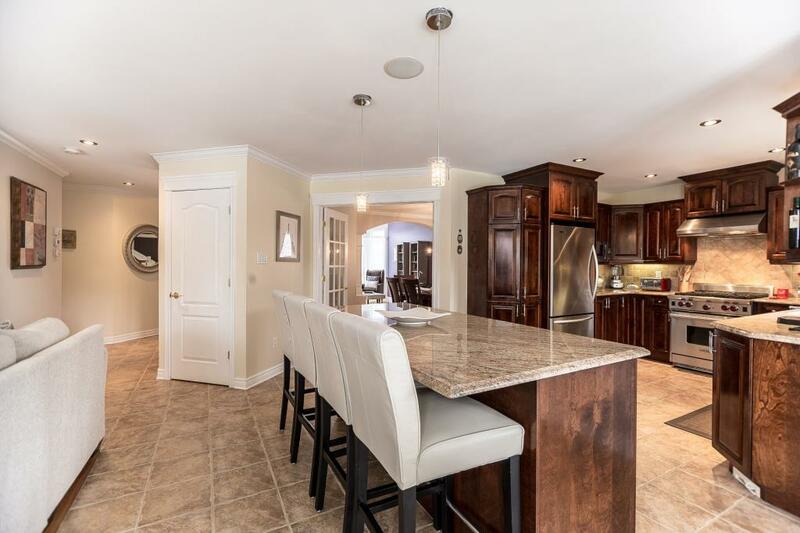 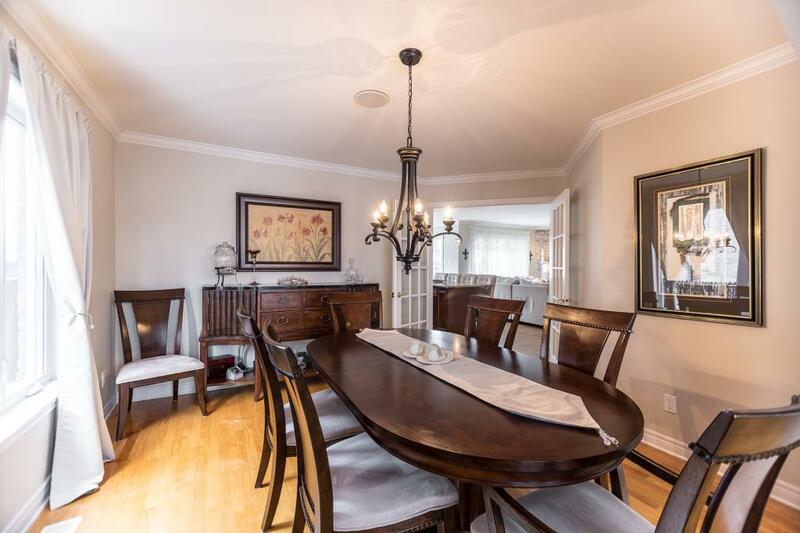 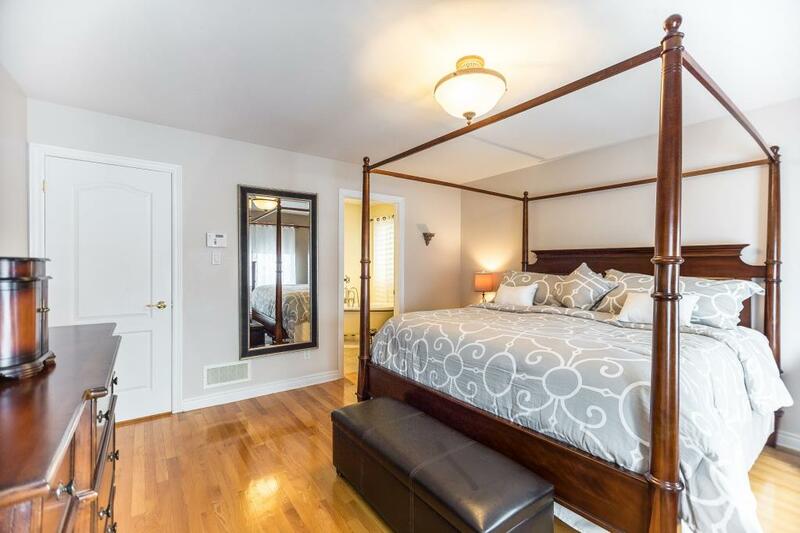 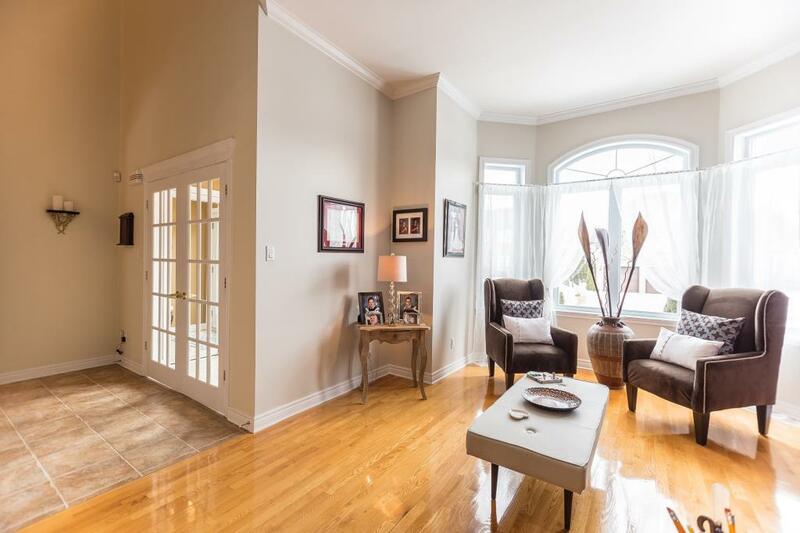 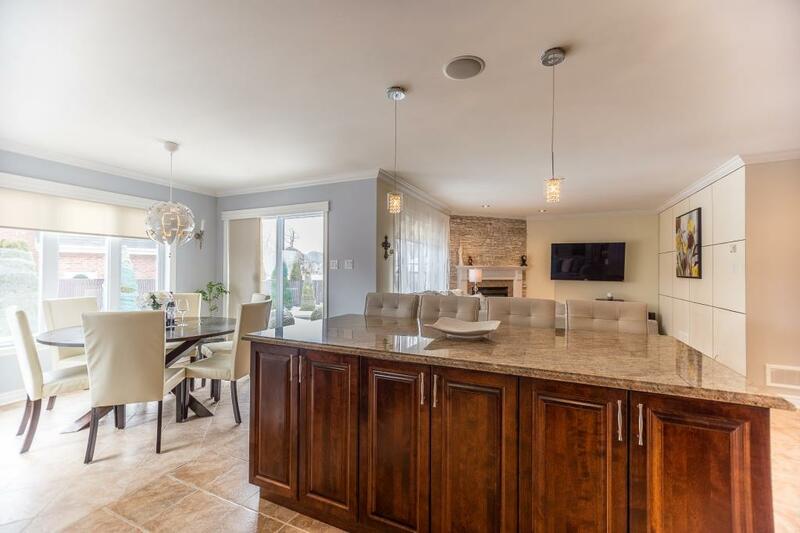 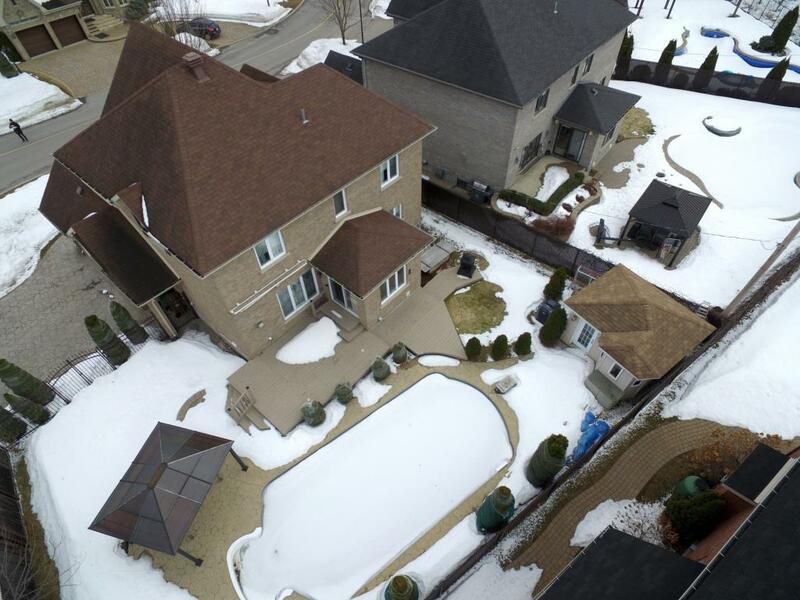 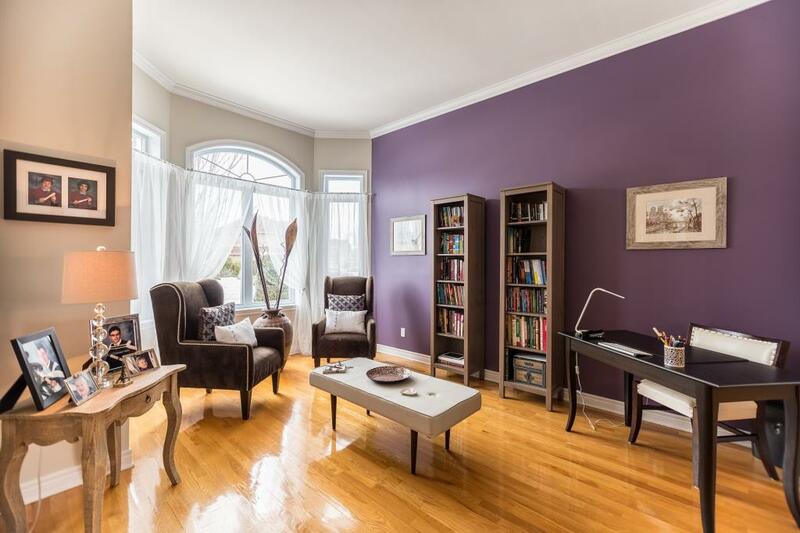 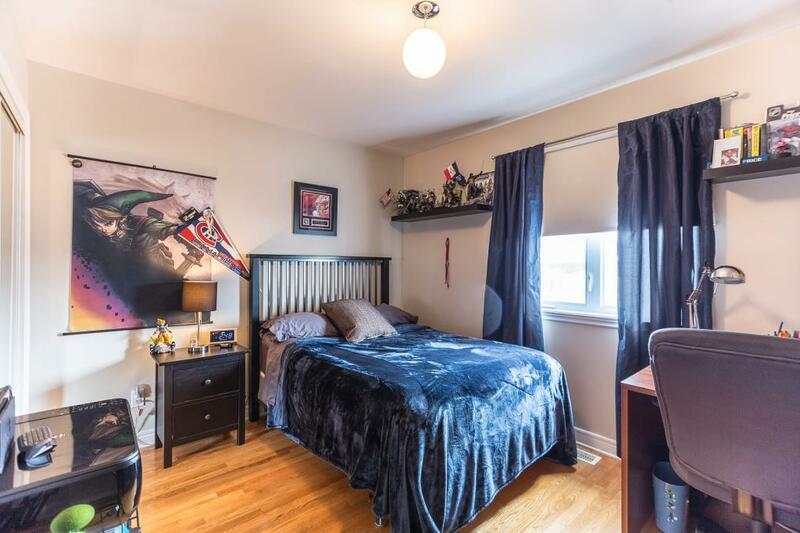 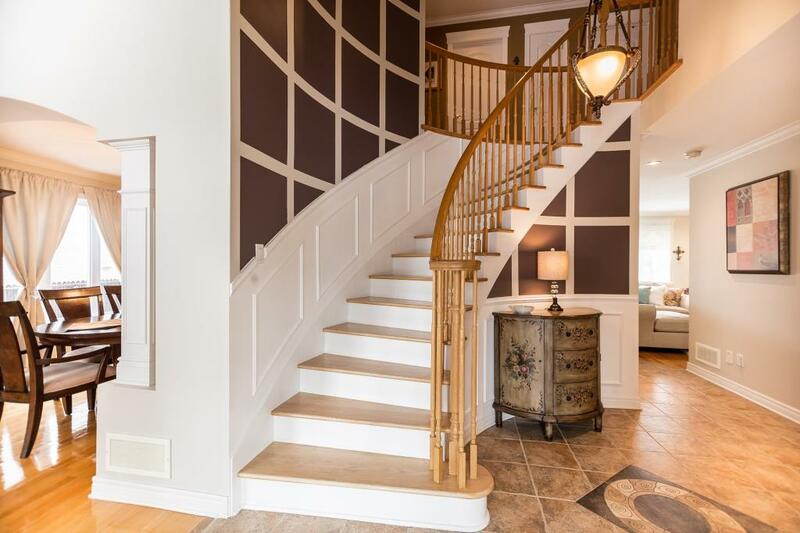 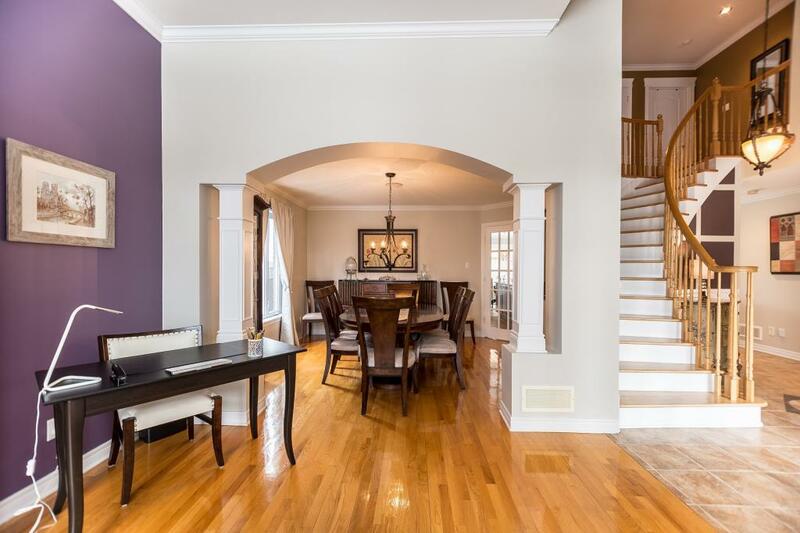 Welcome to the prestigious and highly sought after Pierrefonds West neighbourhood of Heritage sur le Lac. 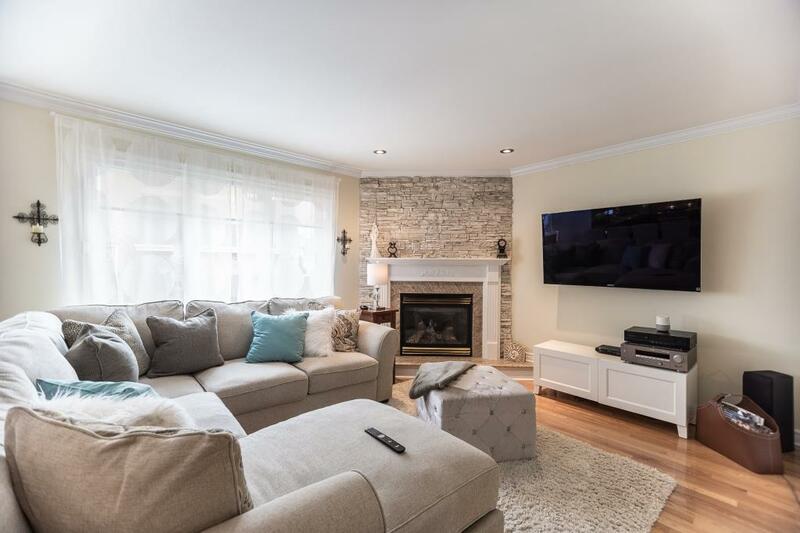 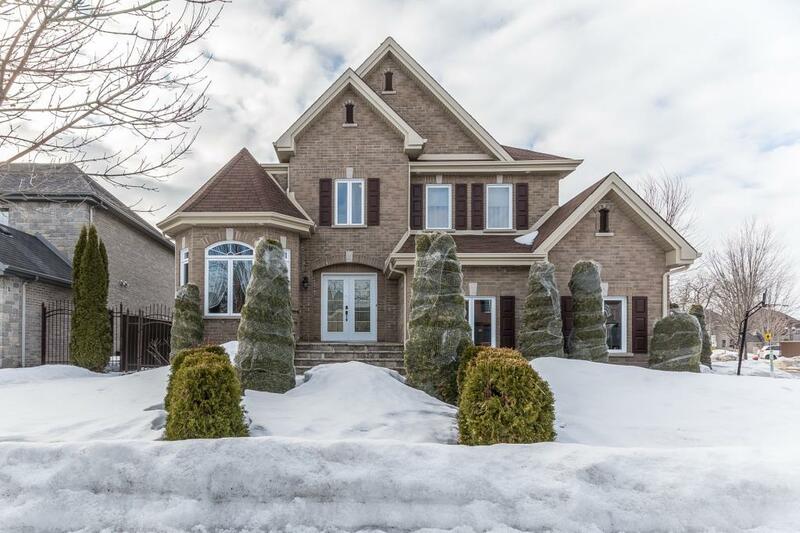 On this perfectly landscaped corner lot sits a custom built 4 bedroom cottage that has been impeccably maintained since construction. 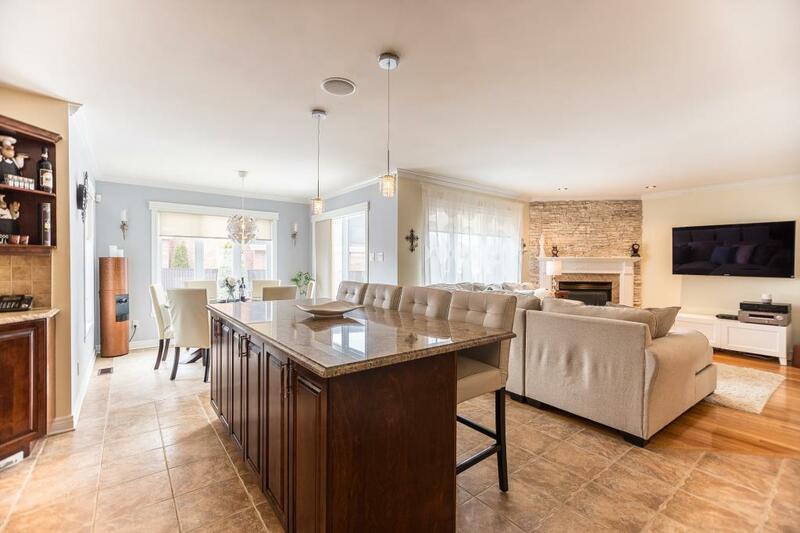 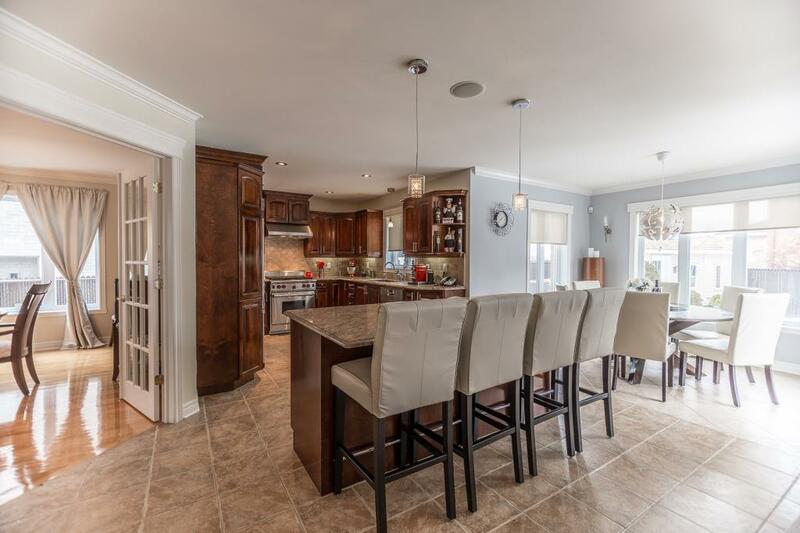 Eat-in chef’s kitchen with 10f granite island, spacious formal living and dining room, a perfect family home! 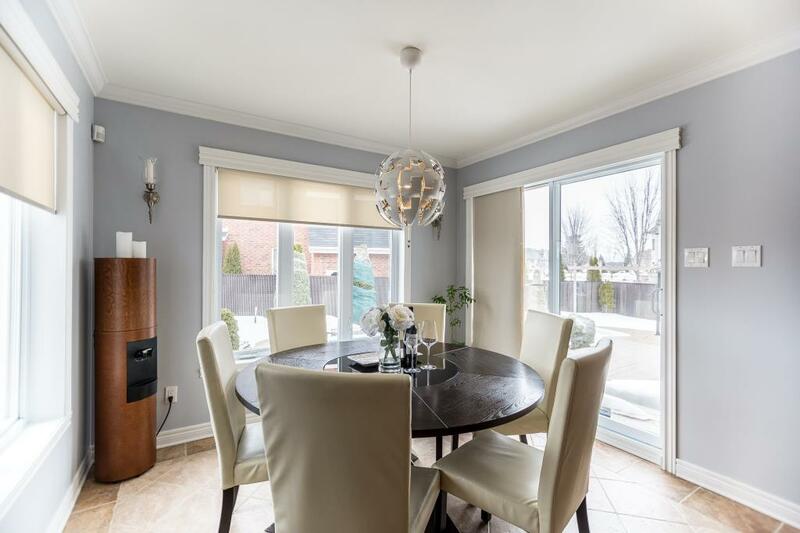 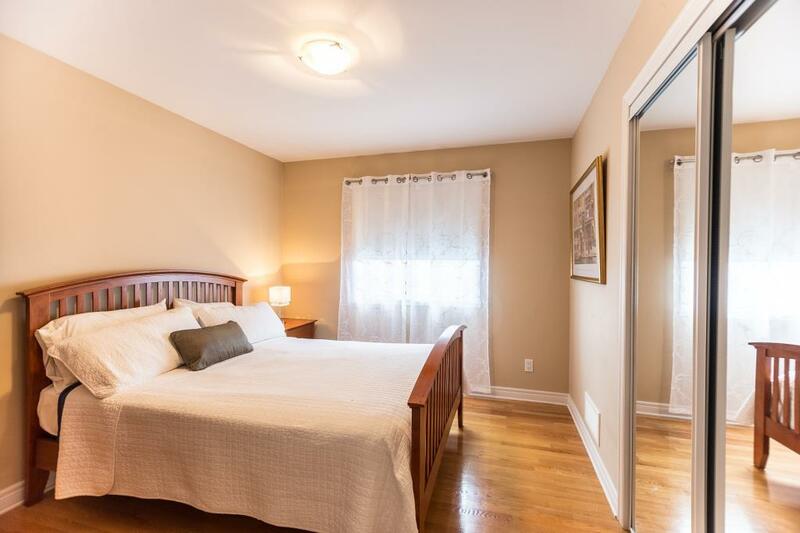 Located in a easily accessible area of Pierrefonds, enjoy access to parks, bike paths, schools and everything this neighborhood has to offer! 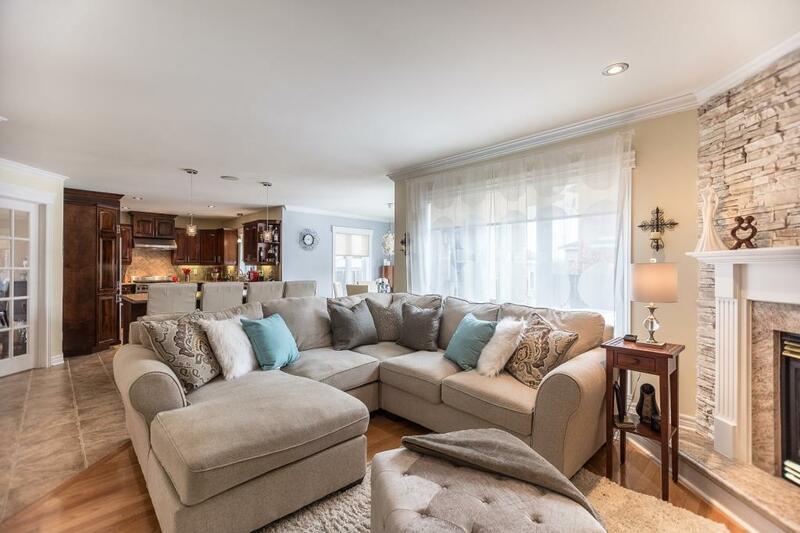 Settle down into the perfect family home, one visit and you’ll be charmed!